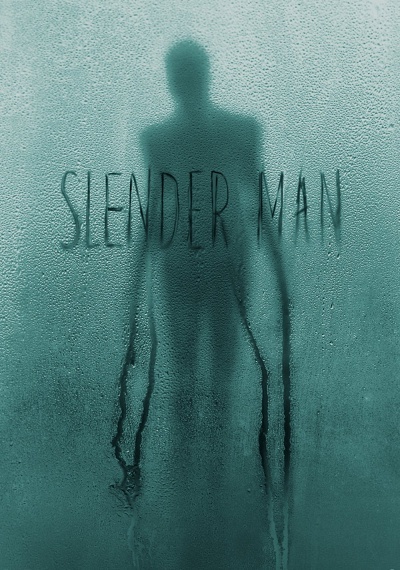 Slender Man :: Movie Information :: RabbitTV GO! Four high school girls perform a ceremony to summon internet boogeyman Slenderman. Once they see him, they can't get rid of him. And one by one, the girls are driven mad, die, or disappear.